I don't replace seats or trees. I am not a qualified saddle fitter so whilst I can express my opinion on a fit I would always recommend using an SMS registered fitter for checking the fit to the horse. 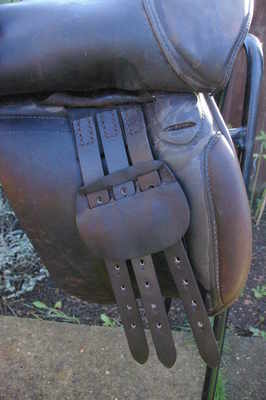 Below are some examples of my recently sold saddles. Click here to return to the home page.